The story captured the interest of the world’s media, but the “Miracle Machine” gadget that claimed to be able to turn water into wine in three days was in fact a publicity stunt. Entrepreneurs Philip James and Kevin Boyer, formerly of flash sales wine website Lot18, masterminded the PR stunt in order to raise awareness for the Wine to Water charity that provides clean water to those in need. 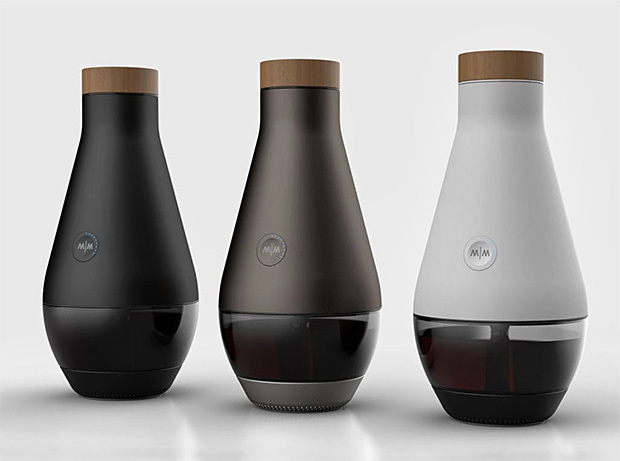 Boasting a “fermentation chamber”, the $499 Miracle Machine was said to turn the ingredients into wine via a mobile phone app supported by iOS and Android. James even claimed that customers would be able to choose the type of wine they want to make, from “Napa” Cabernet Sauvignon and Chardonnay to “Oregon” Pinot Noir and a “Tuscan” red blend. The story soon went viral, with hundreds of newspapers and websites covering it, thousands of people tweeting about it and over 200,000 people watching the promotional video about the Miracle Machine on its Kickstarter page. “It would be a miracle if we truly could turn water into wine with minimal effort and just a few ingredients. The reality is, the Miracle Machine does not exist,” he said. 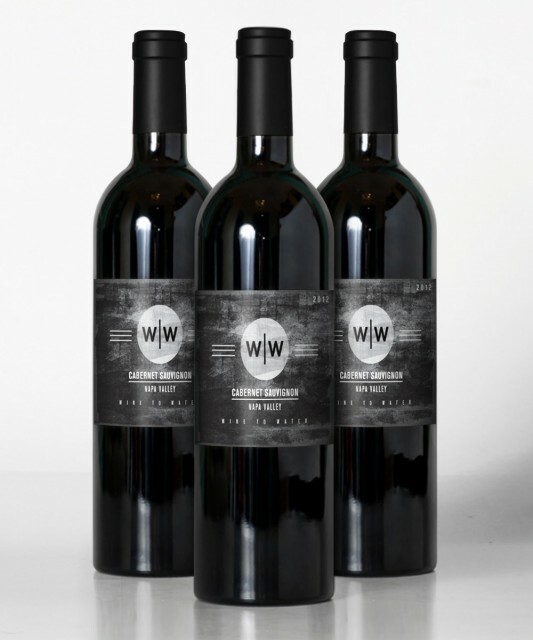 Rather than buying a miracle machine, customers can help turn wine into water buy buying a three-pack of “Wine to Water” branded wine for US$75-93. Wine to Water claims that 30 lives will be saved from the sale of each three pack, which can be bought on the Wine To Water website. The US$75 white wine package features three bottles of 2012 Sauvignon Blanc from cool climate vineyards in the Napa Valley, while the $93 red wine package comprises of three bottles of 2012 Napa Valley Cabernet Sauvignon. “For the cost of a bottle of fine wine, we provide a way to produce 99.9% pure drinking water to a family for up to five years and that is a true miracle,” said Water to Wine founder Doc Hendley.